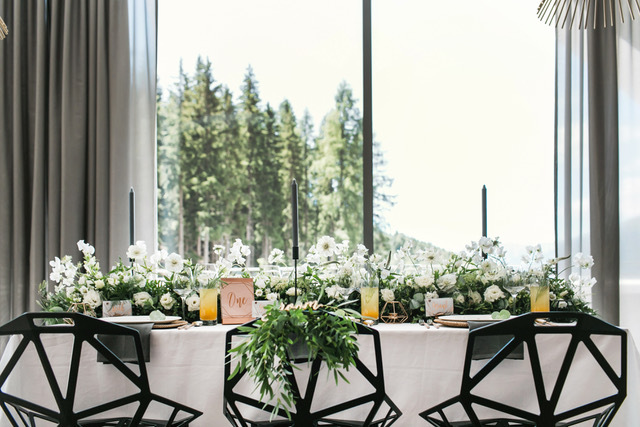 Are you thinking of becoming a destination wedding planner, but you don’t know where to start, or how to go about planning a destination wedding? 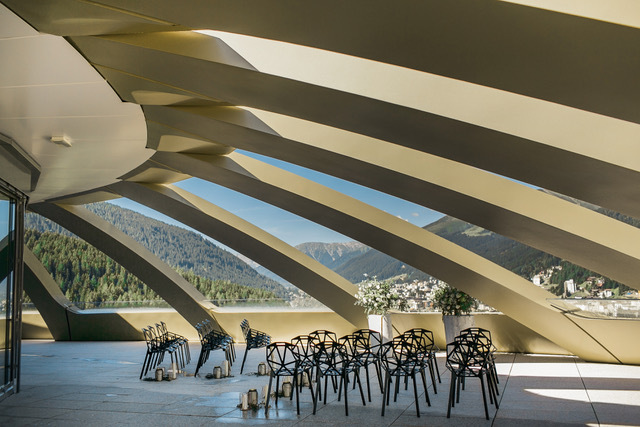 Our Destination Wedding Planning workshop is the perfect place to kick start your new venture. 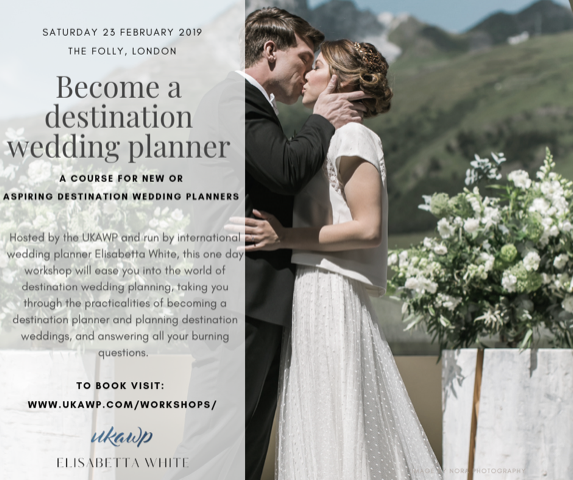 This workshop for new or aspiring destination wedding planners, including established UK planners looking to expand into international planning, is designed to help you get a thorough understanding of how to approach the destination wedding market, survive the first year as a destination planner, and gain an understanding of how to plan a wedding abroad, from enquiry to delivery. If you’re an established destination wedding planner with good experience of planning weddings abroad, as we’ll be going through the foundations of destination wedding planning, covering aspects you’ll already be familiar with. And sadly, if you have no knowledge of wedding planning at all, this workshop is not for you either, as we’ll be discussing topics that someone without training or experience would not be familiar with. 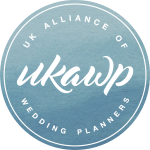 Experienced international wedding planner, and Destination Ambassador & Member of the UKAWP, Elisabetta of Elisabetta White Events. 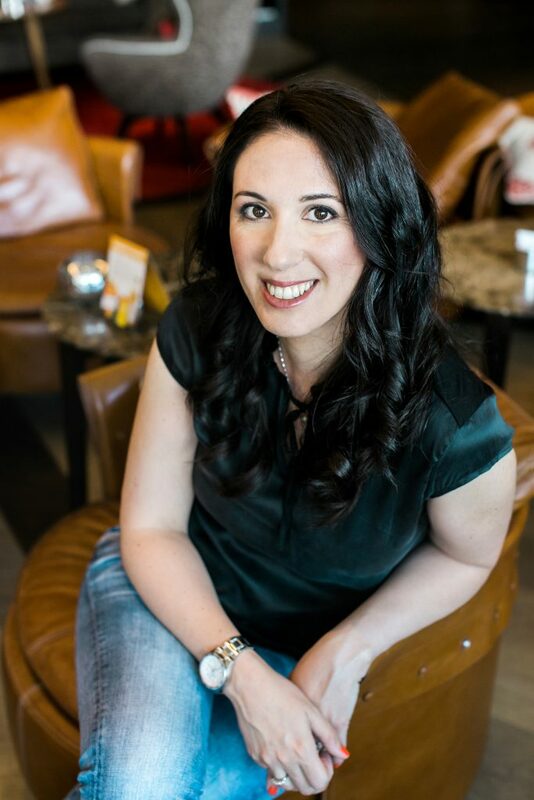 Elisabetta specialises in intimate destination weddings and elopements in Italy, Egypt and beyond, and is well recognised as the go-to person for her knowledge of the Italian wedding market, providing support and ad-hoc assistance to fellow colleagues getting into destination wedding planning. An overview of destination weddings: what is a destination wedding and is there a typical destination client? 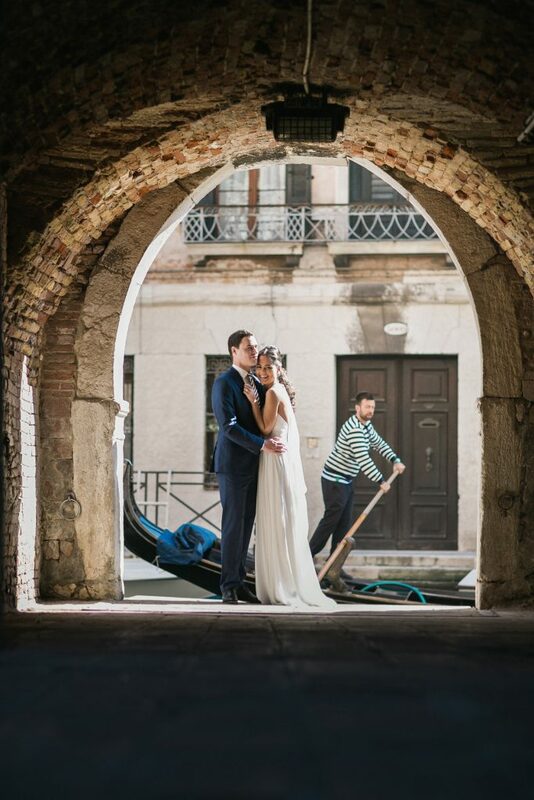 You will leave feeling more confident and ready to branch out to international work, having clarity on how to handle destination enquiries from enquiry to delivery, build a support network in the countries you’re planning to offer to your clients and feel at ease with the whole process of planning a destination wedding.